Fill in your details below and we will let you know within 24 hours if we can get Friday to you with haste! 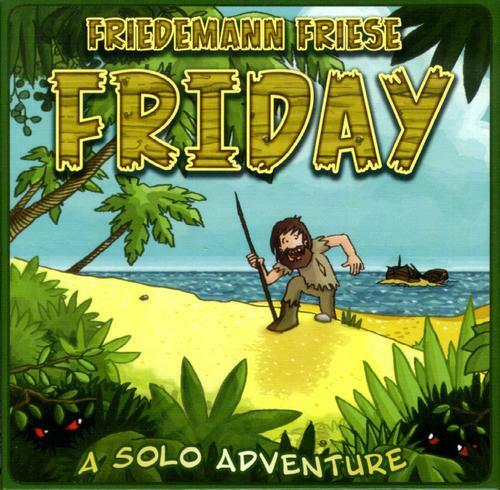 Friday is a solo adventure - only you can win the game! In this game, Robinson is represented as a card stack of different behaviors. You are forced to improve this card stack, so you can collect the cards at the end of the game to give Robinson the best chance to win against the tough pirates.